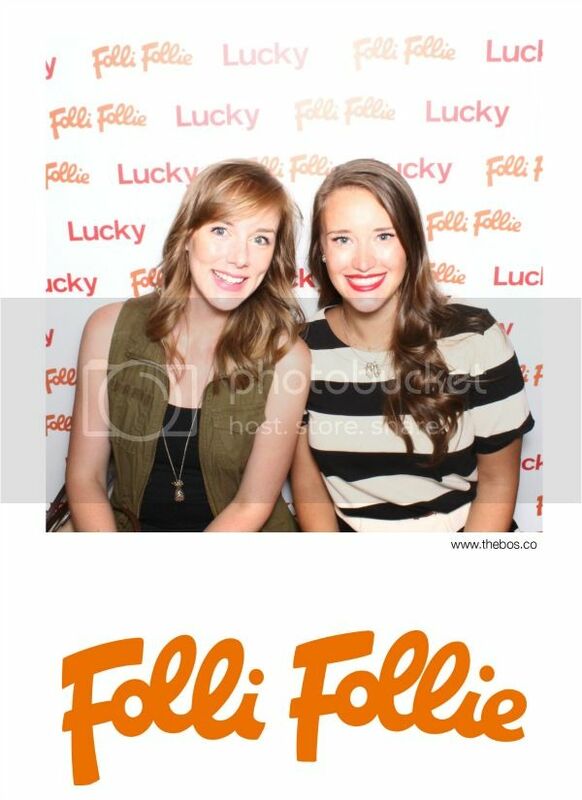 Last weekend I had the opportunity to go to the Lucky Magazine x Folli Follie IT List event with Krista down in SoHo. I realized I really love SoHo but I just never make it down as often as I'd like. 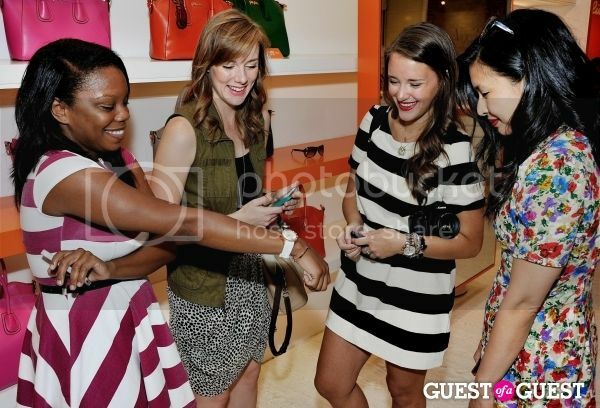 I was really excited about the event because I had stumbled into Folli Follie months ago and instantly fell in love with all of their handbags and accessories (this bag was the one I obsessed over - literally a bag in a bag + a clutch... amazing). 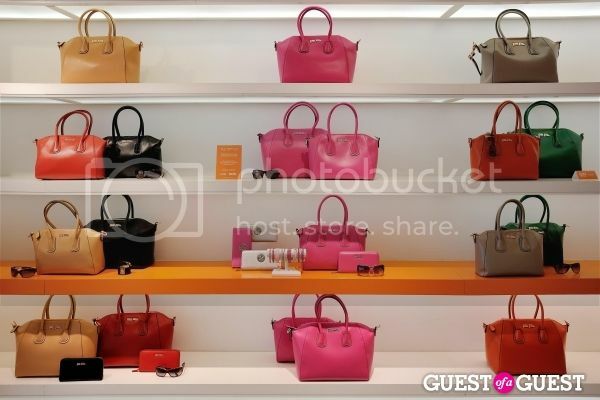 The company is based out of Greece and they only have a handful of stores in the US (Hawaii, New York and New Jersey). They really have the cutest stuff at amazing price points. 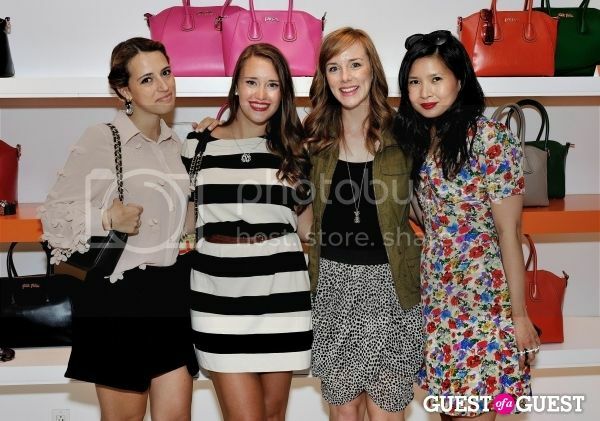 With Camilla, Krista and Melissa Lum of Lucky Mag!